WESTFIELD, Ind., Dec. 6 - Larry Curry, Tony Stewart, Andy Card and Rick Ehrgott of Tri Star Motorsports announced today that they have signed Jeret Schroeder of Vineland, N.J., to drive one of their Dallara Auroras in Indy Racing League (IRL) events in 2000, including the Indianapolis 500. The team's sponsors are expected to be announced soon. Schroeder was fitted for one of the team's Dallaras last Thursday at the team's shop in Westfield, Ind. He will test the car at Walt Disney World Speedway in Lake Buena Vista, Fla., this Friday, Saturday and Sunday, Dec. 10-12. The first two days will be an open test, while the final day will be a Firestone Tires test. (Another open test is scheduled for Jan. 5-6 there.) 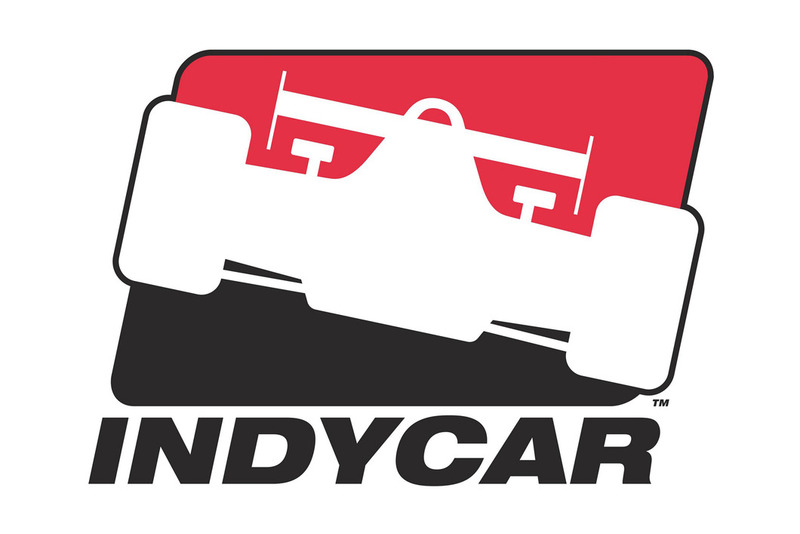 Schroeder's first race with the team will be the Delphi Indy 200 season opener at Walt Disney World Speedway on Jan. 29, which will be covered live on ABC beginning at noon Eastern. The team's crew chief is Derrick Stepan. 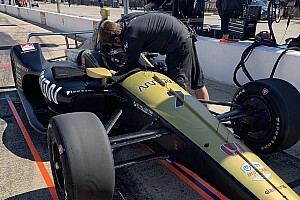 "Our goal is to run for the Sprint PCS Rookie of the Year award," said Schroeder, who in May became the first New Jersey resident to make the field for the Indy 500 in 16 years. 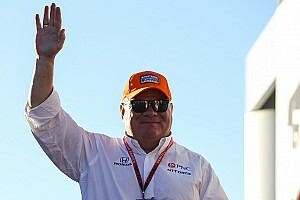 "Larry Curry certainly has a fine reputation as a team manager, and we all know Tony Stewart's talents," Schroeder continued. 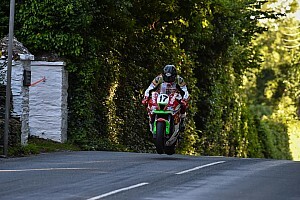 "I'm looking forward to working with everyone at Tri Star Motorsports. 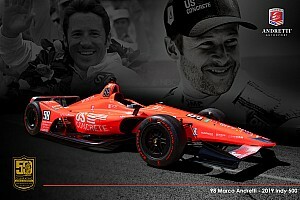 "Making the 1999 Indy 500 was a dream come true, and we almost came home with a top-10 finish. We'll all be working hard to do even better in 2000." Curry said that all four partners at Tri Star Motorsports are excited to have Schroeder on board. "We felt that Jeret was a very, very good choice," he said. "We wanted to have a young driver but a driver who wasn't a rookie, and Jeret certainly fills the bill. Looking at his background and the amount of racing that he's done, he certainly has the experience. He's already raced in the Indianapolis 500, but within the IRL's rules he is still eligible to compete for the Sprint PCS Rookie of the Year award in 2000. "A driver has to be talented, and Jeret is. Just in the little bit of time that I've gotten to talk to him he seems to be well-spoken too, and that's also important. There is a lot more to it than just being able to drive. We're excited about having him, and we'll get started this weekend." Schroeder, who turned 30 Nov. 13, competed in the 1999 Indy 500 in a G-Force Infiniti fielded by Cobb Racing and sponsored by Purity Farms and Summit Packaging. He qualified 21st with an average speed of 220.747 mph, running the most consistent qualifying laps of any rookie and earning an even better starting spot than his future car owner, Stewart, and his Cobb Racing teammate, veteran Roberto Guerrero. He was running eighth in the race with just 25 laps remaining when the car's engine blew, but he still finished 15th. Schroeder also competes in selected sports car endurance races with the TRV Motorsport team of Toledo, Ohio. Prior to testing the Indy car this weekend he will test that team's Supreme Exhaust System Products/Racer Parts Wholesale Riley & Scott Chevy on Wednesday and Thursday (Dec. 8-9) in Savannah, Ga. Prior to becoming an Indy car driver Schroeder was a star of the Toyota Atlantic series, and he won the U.S. Formula 2000 national championship in 1995. Fans can meet Schroeder, congratulate him on his Indy run and wish him good luck in 2000 during his appearance at the Pennzoil Motorsports Show Jan. 14-16 at the Fort Washington Expo Center in Fort Washington, Pa. A specific date and time for Schroeder's appearance at the show will be announced later.